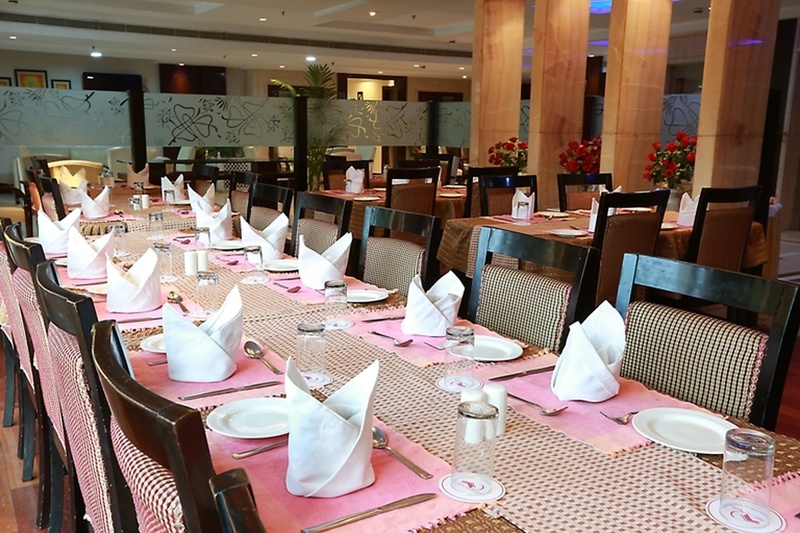 Organize all your wedding functions seamlessly at Airport Residency, Samalkha, Delhi. 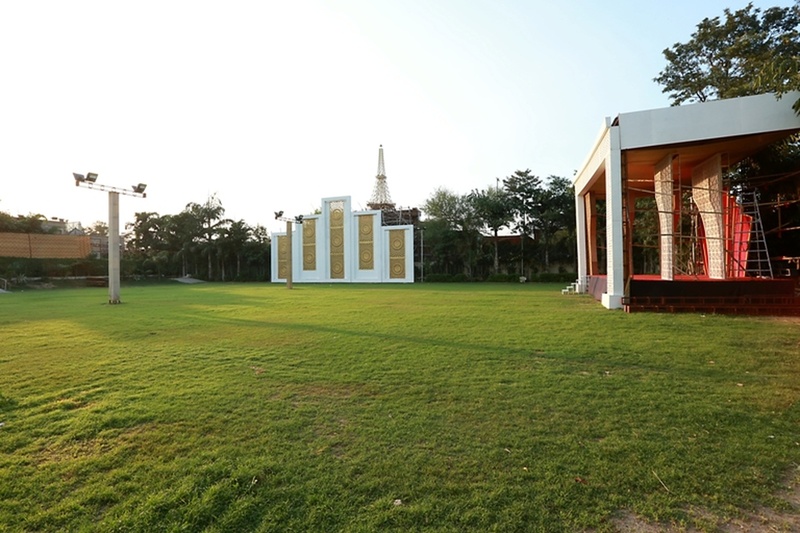 The venue has a well-maintained hall and lawn for grand wedding ceremonies and receptions. 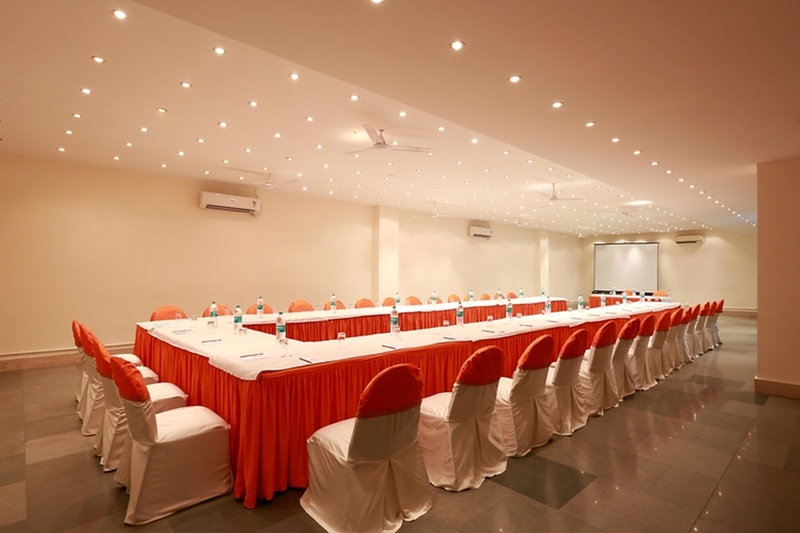 Equipped to make every moment special, the venue staff is well trained to plan your event systematically. 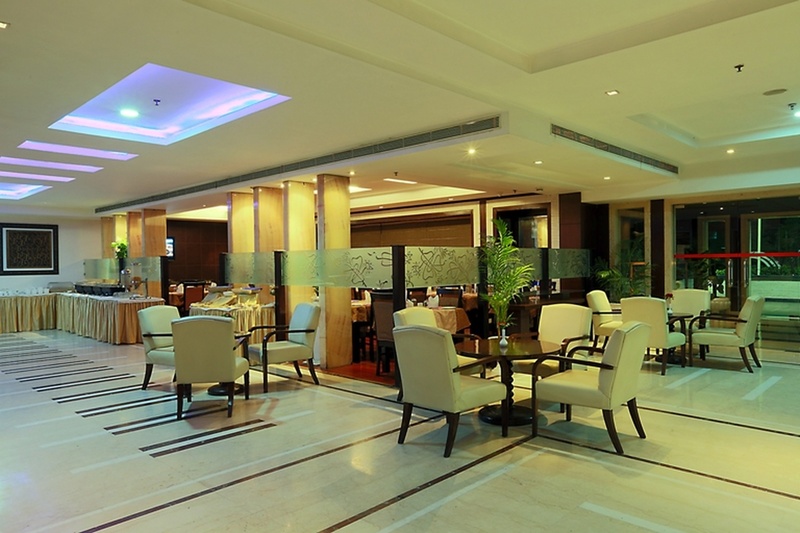 The elegant décor of Hotel Airport Residency Delhi makes it an ideal option for a grand wedding. Treat your guests with a royal feast of multi-cuisine delicacies to choose from in both vegetarian and non-vegetarian food. Airport Residency Hotel In Delhi also offers a trained team of wedding decorators, making the backdrop better than your expectations. Hotel Airport Residency offers ample car parking space and valet parking service to your guests for their guests. You need not worry about your guests who come a long way to attend your functions as the venue offers them a comfortable stay. 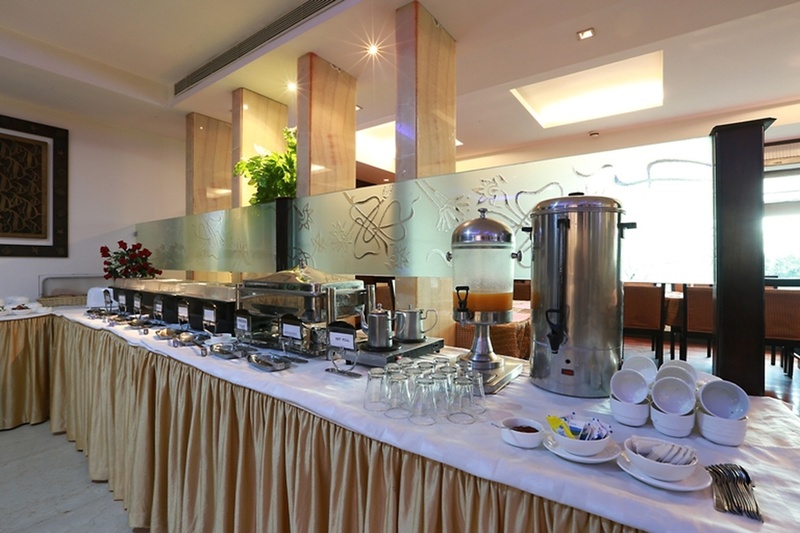 The venue can be booked for the whole day allowing you to have your functions accordingly. Airport Residency, Samalkha, Delhi offers complimentary changing room for the bride and the groom on their special day. 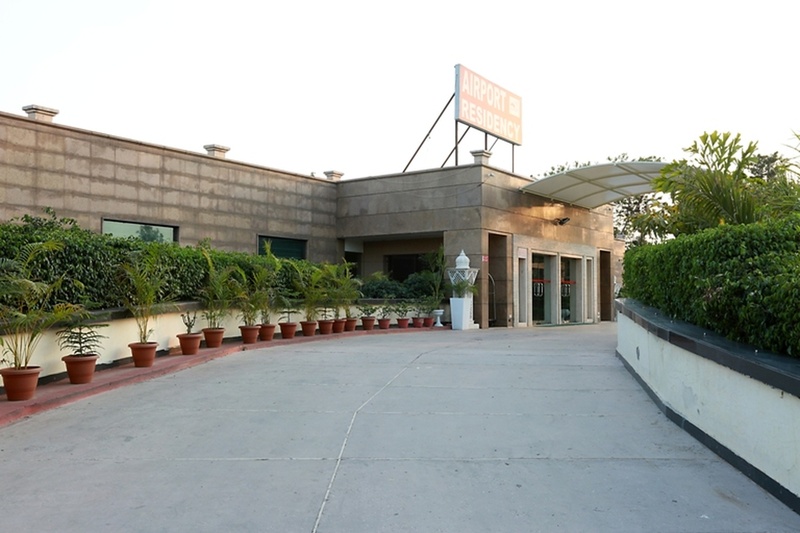 The Airport Residency located in Samalkha Delhi, Delhi has Wedding Hotels, Banquet Halls, Wedding Lawns and 5 Star Wedding Hotels. 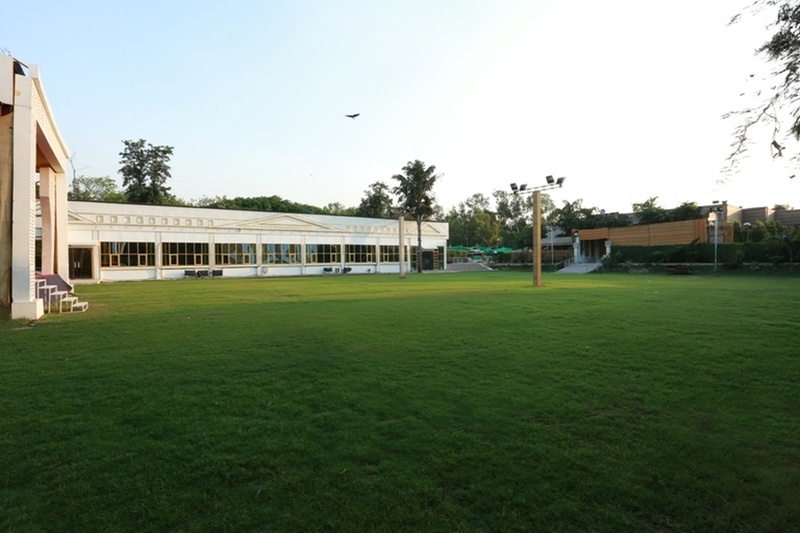 Pandal 2 + Hall Non A/c can accommodate upto 325 guests in seating and 500 guests in floating. Pandal 1 + Hall A/c can accommodate upto 525 guests in seating and 800 guests in floating. Vegetarian and Non Vegetarian food is served at this venue. Features of this wedding venues are : Food provided by the venue , Non-Veg allowed at the venue , Alcohol allowed at the venue , Halls are air Conditioned , Ample parking , Baarat allowed , Hawan allowed , Overnight wedding allowed , Decor provided by the venue , Packages starts at Rs 1850 per plate for vegetarian menu and at Rs 2000 for non veg menu.